Superformance match ammunition pushes the envelope to deliver a walloping 100 to 200 fps increase in velocity for phenomenal accuracy, increased range and reduced wind drift. 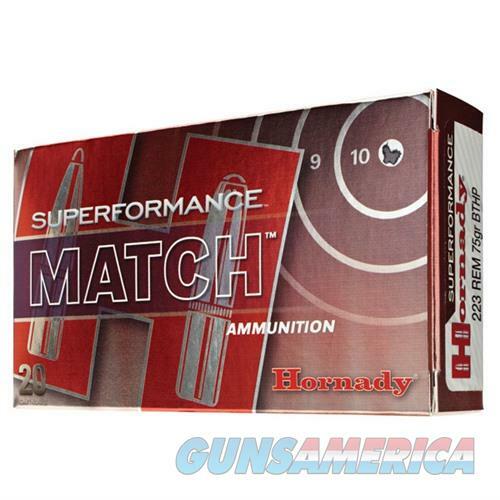 Superformance Match ammunition combines the very best cartridge cases with extremely stable propellants, custom blended for each load and then tops it off with Boattail Hollow Point Match bullets. Highpower competitors, as well as law enforcement and military shooters and snipers will all benefit from the Superformance Match advantage.